For those who want to bowl, it's $1 per game and $3.25 for shoe rental. 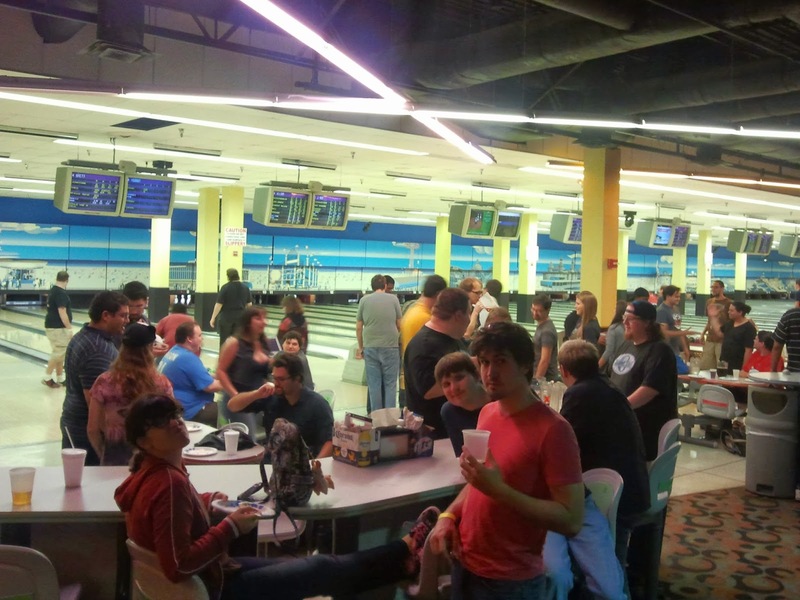 If you don't want to bowl but want to hang out at our lanes, that is totally fine. There's a bar and food there and we're sure there will be 3DS streetpass happening at as well. 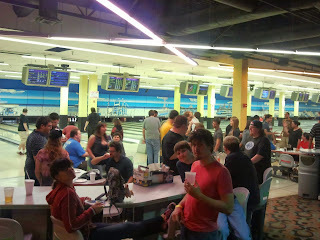 Let's try to meet by 8pm to get shoes and lanes!